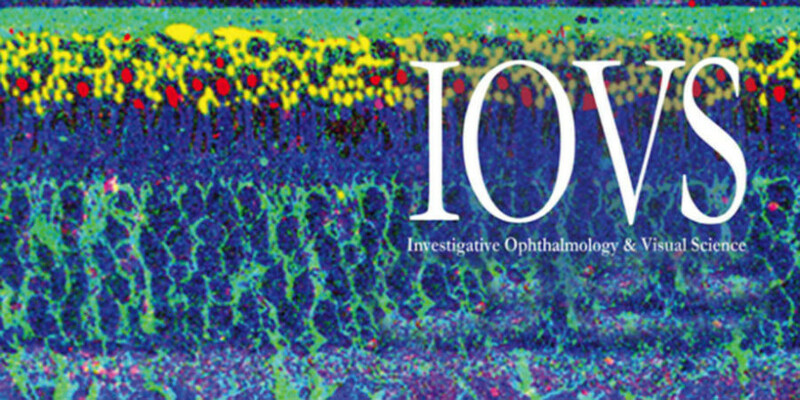 Investigative Ophthalmology & Visual Science. New research from ELZA members opens up new alleys to study the molecular events underlying corneal cross-linking. , says Farhad Hafezi, Medical Director of the ELZA Institute, and Professor of Ophthalmology at the Universities of Geneva, Switzerland, and USC Los Angeles, USA. Read the article here.